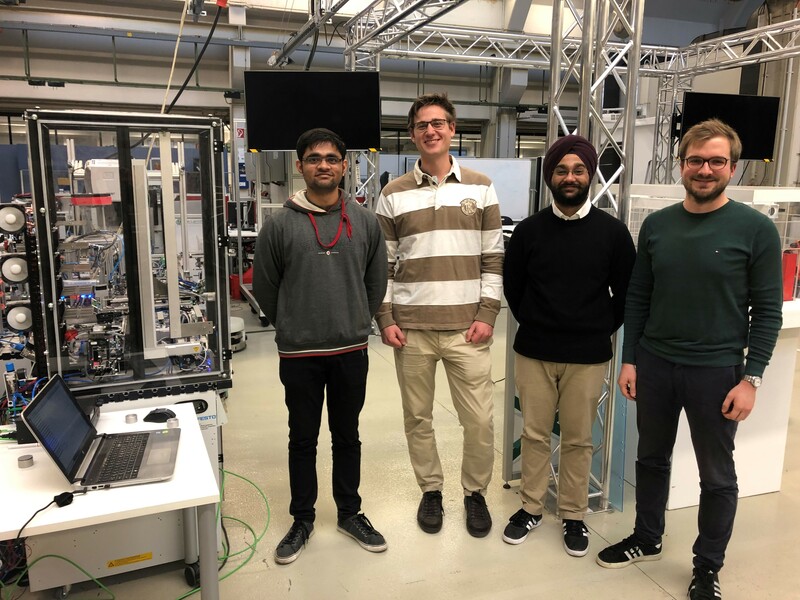 I am a final year undergraduate student from BITS Pilani and have just returned back to India after an amazing and adventurous learning experience in Germany. 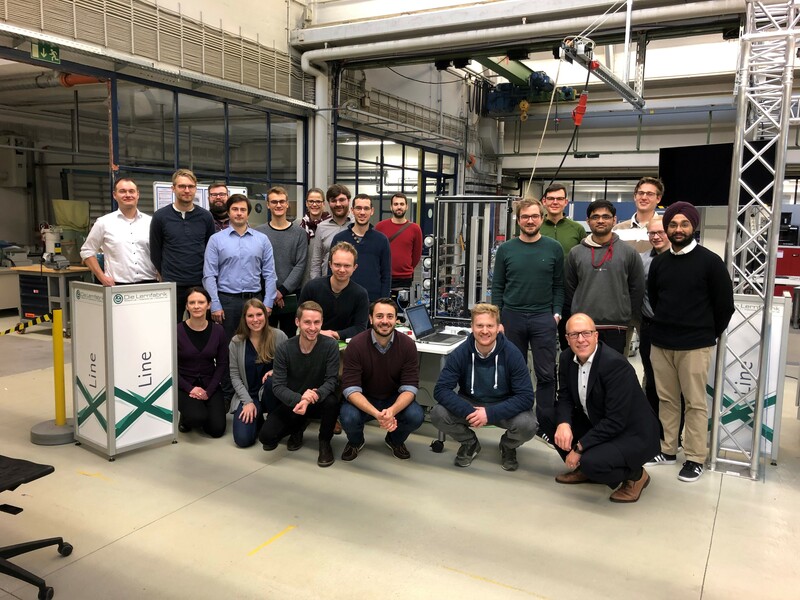 I got an opportunity to pursue my bachelor’s thesis at IWF, TU Braunschweig where I worked on an industry-oriented project to develop a cooling station, called FRED for the learning factory. From the moment I landed in Germany I became aware that these 5 months were not going to be easy as everything even from the signboards, official documents to supermarkets were in German. But everyone at IWF, Professor Herrmann, my mentors Benjamin and Marcus, Yannick and my WG mates made the transition extremely smooth and made it easy for me to feel at home. With no prior knowledge of German, I faced a lot of challenges initially for even the small things like getting food, getting to places, etc. but once I adapted to the changes and started to learn the basics of German, everything was a piece of cake. I am extremely grateful that I got to experience the wonderful yet unique German culture which I will cherish for life. I am glad that I got the opportunity to work in such a great environment at IWF where everyone is so helpful and inspired to innovate. Me and my colleague Atul Jala, we worked meticulously and diligently towards redesigning & modifying the storage station into an autonomous cooling station for the learning factory. Throughout the whole working and learning experience at IWF, I gained great insights on productivity, organization, and planning, which I feel are the most valuable lessons I could take away from the whole experience. I owe it to the open working culture and my mentors at IWF where I was constantly inspired to innovate and implement new ideas even while facing setbacks during my research. 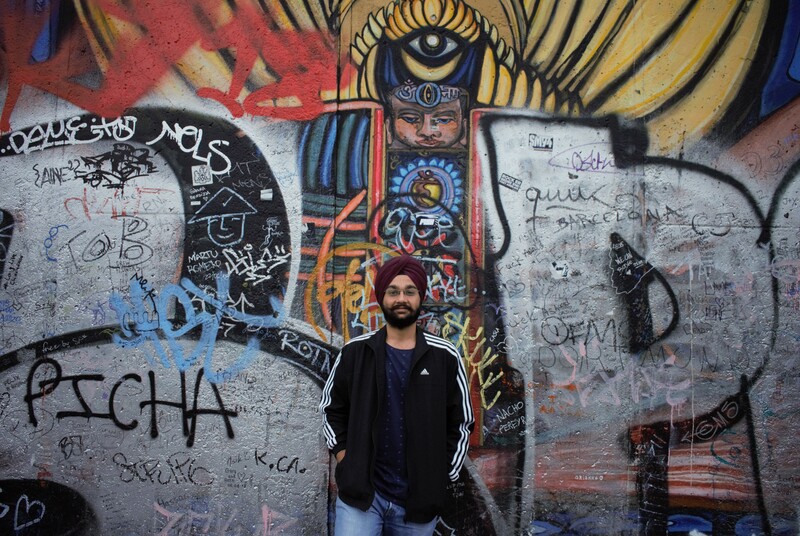 Apart from the academics, the experience of living the European life was incredible for me. The newfound passion for cooking, the weekend parties, the barbecue evenings with my roommates, weekend getaways, the photography sessions, the football matches, the F1 races, and the Christmas market were the most beautiful memories during my stay. 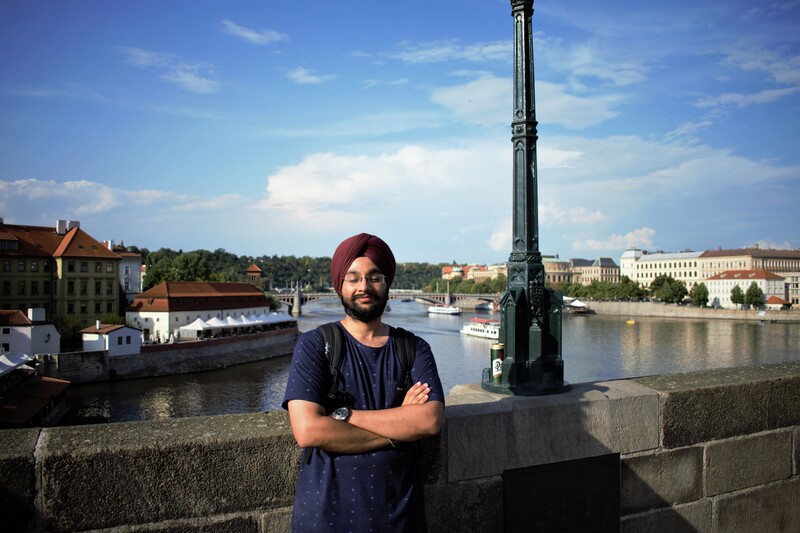 I also got an amazing chance to backpack across Europe where I got to see the immensely beautiful European cities like Prague, Budapest, Berlin etc. During my stay, I got to meet different people from different cultures and got a new perspective towards people and culture. I would like to end with a sense of hope as there’s a famous saying “Man sieht sich immer zweimal im Leben!” which literally translates to “You always see each other twice in life”, I hope that I come back and reconnect!